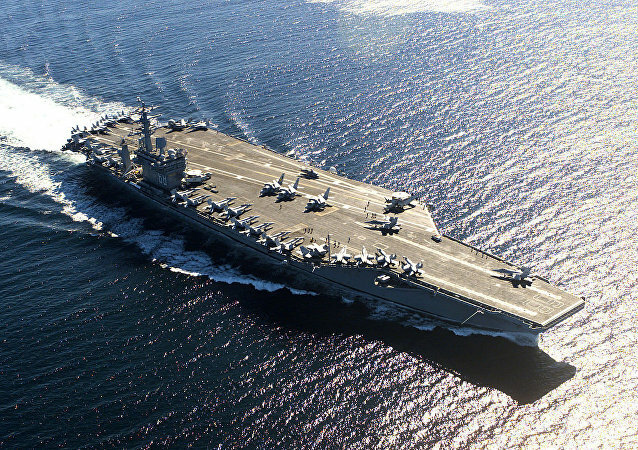 US Navy aircraft carrier deployment rates around the world are at their lowest point in 25 years, USNI News recently reported, as the service copes with maintenance costs that have accrued over the 17-year War on Terror. 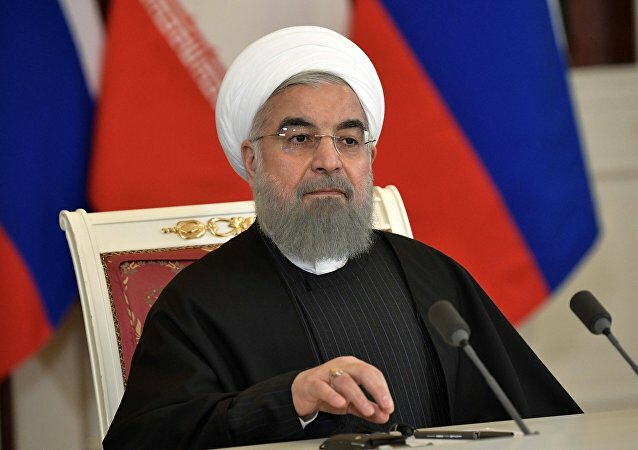 In light of US President Donald Trump’s Monday expression of interest in meeting with Iranian President Hassan Rouhani, foreign policy analysts tell Sputnik “it’s very hard” for the Iranians to agree to a meeting but “very risky” to reject one. 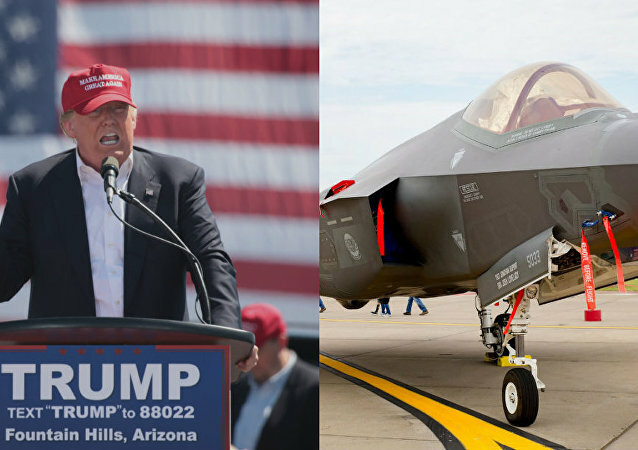 US President Donald Trump continues to gloat about saving taxpayers money on the F-35, despite the fact that the jets had long been expected to drop in price due to economies of scale – a concept one would assume is familiar to the billionaire. Washington’s hectic pace of naval deployments is putting the lives of its sailors at risk, lawmakers said Thursday. 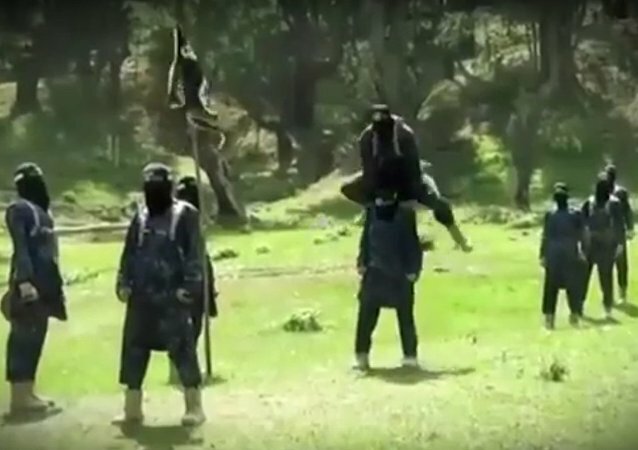 US Army Gen. John Nicholson, the top ranking US commander in Afghanistan, made a promise on Thursday to "annihilate" Daesh and "crush the remnants" of Al Qaeda in Afghanistan. A sense of "arrogance and heightened grandiosity" on the part of US defense officials has underpinned efforts to obscure the true number of US forces in Afghanistan, a former US State Department official tells Sputnik. ‘Unleash the Beast’: Will Bannon’s White House Exit Divide Trump’s Base? Steve Bannon has been ousted from his role in US President Donald Trump’s White House, but rather than a fall from grace, expect a renewed passion for the fight from the very-recently-ex chief strategist, says Sputnik Radio host Lee Stranahan. Thousands of Daesh militants still roam Syria and Iraq despite continued media reports suggesting the fall of Daesh is imminent. The mainstream media has focused on Russian attorney Natalia Veselnitskaya’s conversation with Donald Trump, Jr. to cover up, or at least distract from, another Clintonian pay-to-play scheme, this time between the Clintons and Russia. The record $110 billion arms deal US President Donald Trump inked on his visit to Saudi Arabia is “fake news,” a former CIA analyst and counterterrorism expert said Monday. A coalition of California lawmakers is advancing a state-wide universal health care proposal even though comparable efforts in Vermont and Colorado fizzled out. Averting a "collision course" of soaring medical expenses may depend on it, State Senator Ricardo Lara argues. 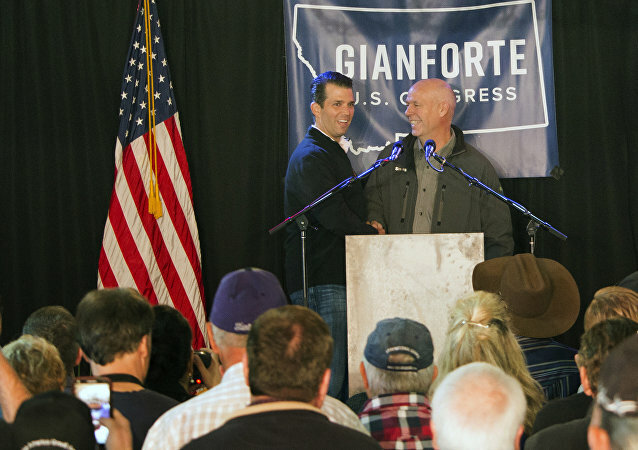 One day before a US Congress special election in Montana, GOP candidate Greg Gianforte physically assaulted Guardian reporter Ben Jacobs. He “body slammed me and broke my glasses,” Jacobs said as he left the scene of the sudden attack.